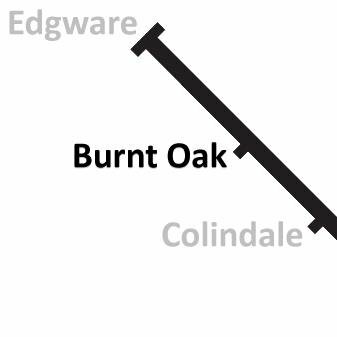 Burnt Oak tube station is a London Underground station in on the Edgware branch of the Northern Line, between Edgware and Colindale stations. 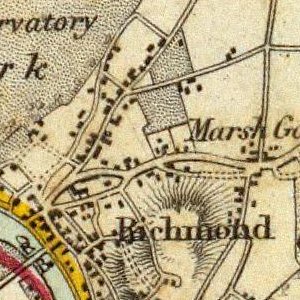 The name Burnt Oak was first used in 1754 and from then until the 1850s referred to no more than a field on the eastern side of the Edgware Road (Watling Street). 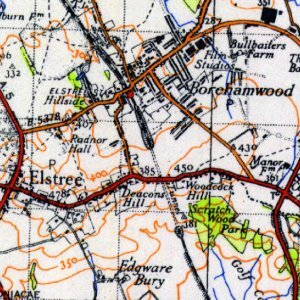 Nor is there evidence that the name implies anything except that the field had once contained a burnt oak tree. 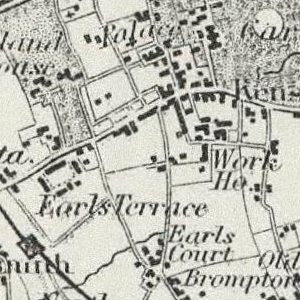 In May 1844 Burnt Oak field was sold to a Mr Essex, and by the 1860s plans were in place to build three residential streets: North Street, East Street, and South Street. 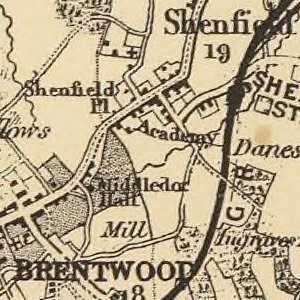 The application of the field name to the area seems to have followed from this new estate and was in use by the end of the 19th century. 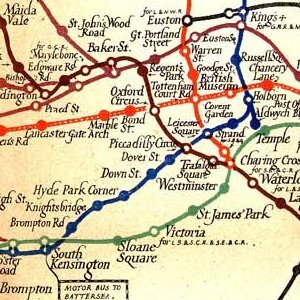 However, the area was generally known as Red Hill until the opening of Burnt Oak tube station. 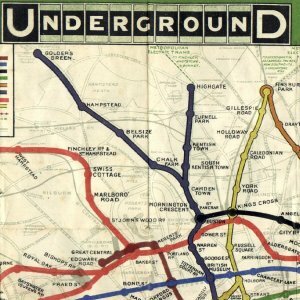 The station was designed by architect Stanley Heaps and opened as Burnt Oak (Watling) on the 27 October 1924, two months after the extension of the Hampstead & Highgate Line from Hendon Central to Edgware had opened. The station was originally provided with a temporary structure before the final ticket office building was constructed in 1925. The suffix was dropped from the name about 1950.